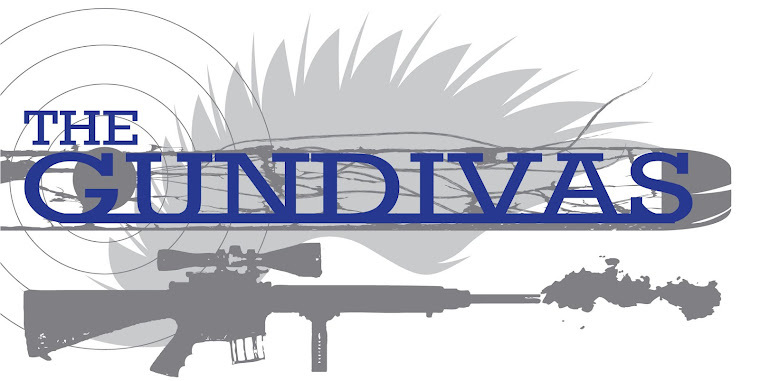 The GunDivas: Want a Chance to Win a Trip to SHOT Show? Want a Chance to Win a Trip to SHOT Show? This is a rare opportunity for someone outside of the firearms industry (a/k/a a "civilian") to win an all-expenses paid trip to Las Vegas (4 days/3 nights) for SHOT Show as a guest of SOG. In addition to the trip to Las Vegas, the winner will get to meet The Gunny and will receive $1,600 worth of SOG gear. Click HERE to enter, but hurry - you only have until November 4th! Would love to meet Gunny. I already have the tactical tomahawk and it is a great tool. I entered. Virtual Bad Guys, Oh My!